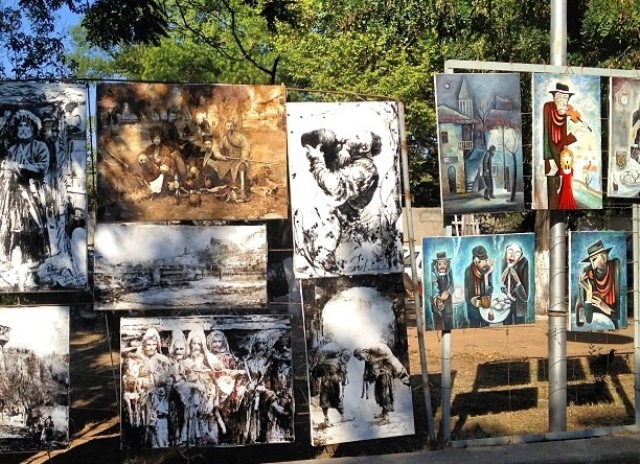 Dry Bridge Market | Whether you are buying something or not, this place is a must to visit. 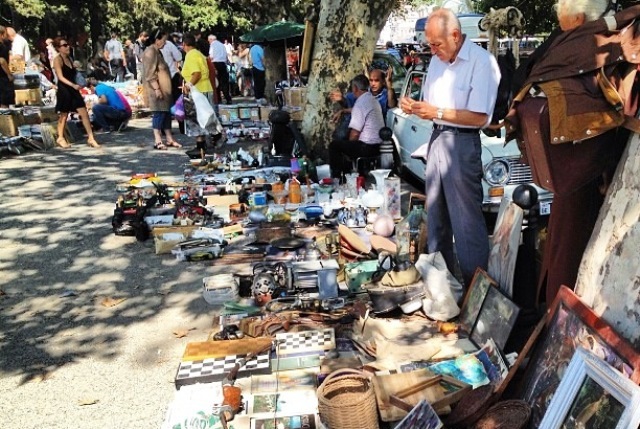 Its mainly a second hand market stretched across the “Dry Bridge” its just as much a tourist attraction. You can find unique treasures here from bygone days. Note the market is held on Saturdays and Sundays typically between 8am-2pm. 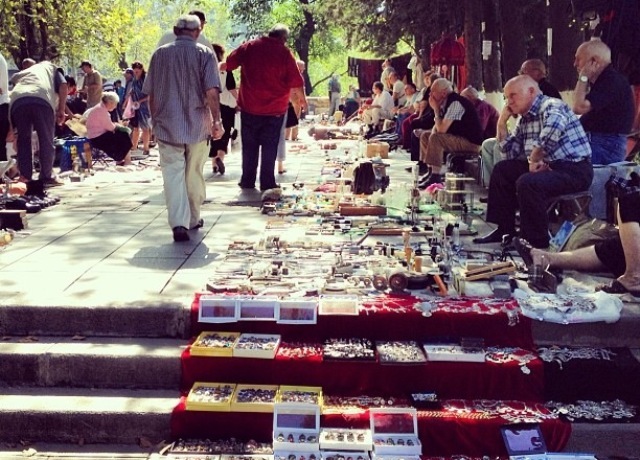 Rustaveli Street Souvenirs | This is more an informal collection of souvenir ‘stalls’ which line the Rustaveli Street. You can pick up a hand crafted felt hat right through to Georgian flags and key chains. For more souvenir shops you can also check out the Old Town area (where Envoy is located) as its dotted with several shops. 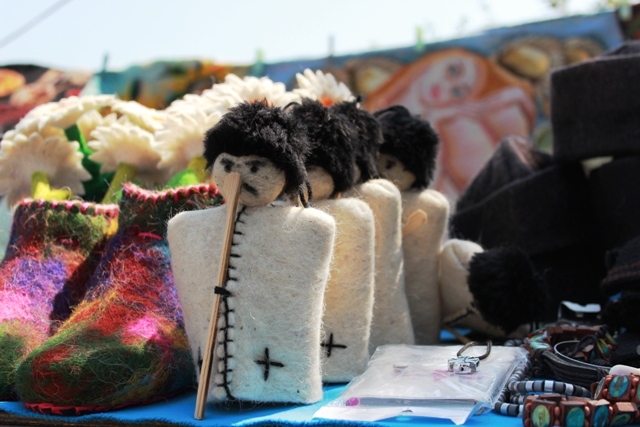 As well as the markets in Mtskheta if you are heading out for a day trip offer a wide range of handicrafts. Shopping Malls | So you need a new pair of shoes or a new back pack? 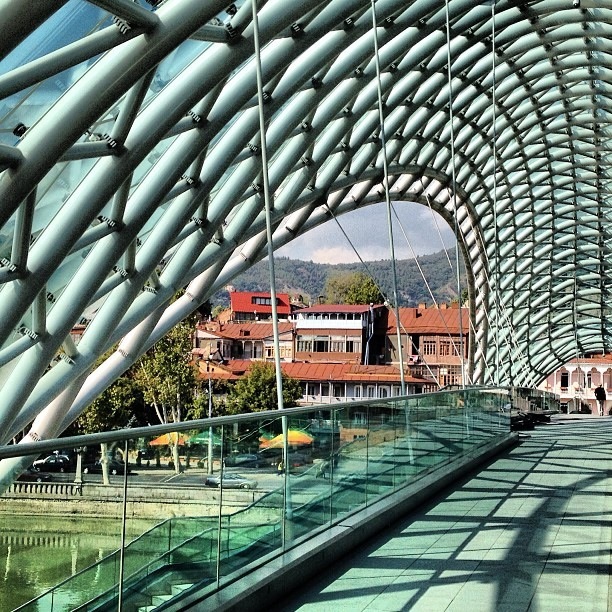 Head down to one of the a couple of European Style Shopping Malls around Tbilisi. 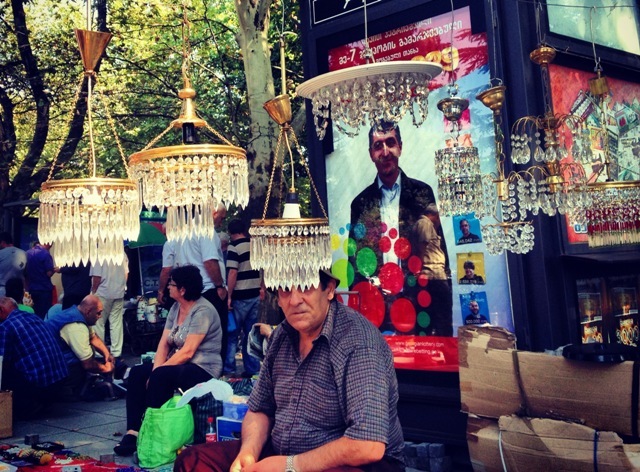 These include Qarvasla, Tbilisi Mall, plus there are places like Danish House and Goodwill which are more department store like shops that you are bound to find a selection of goods.